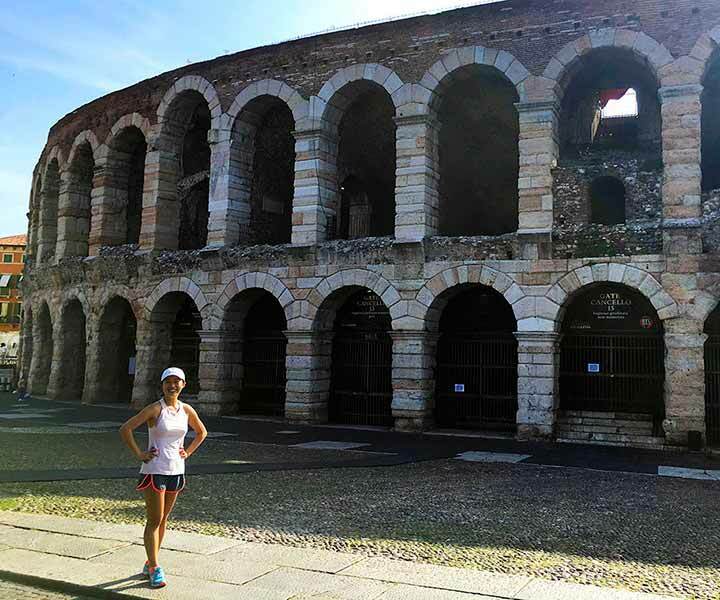 Run by the icons and the top spots like the Arena in the beautiful historical centre of Verona and discover its real essence. 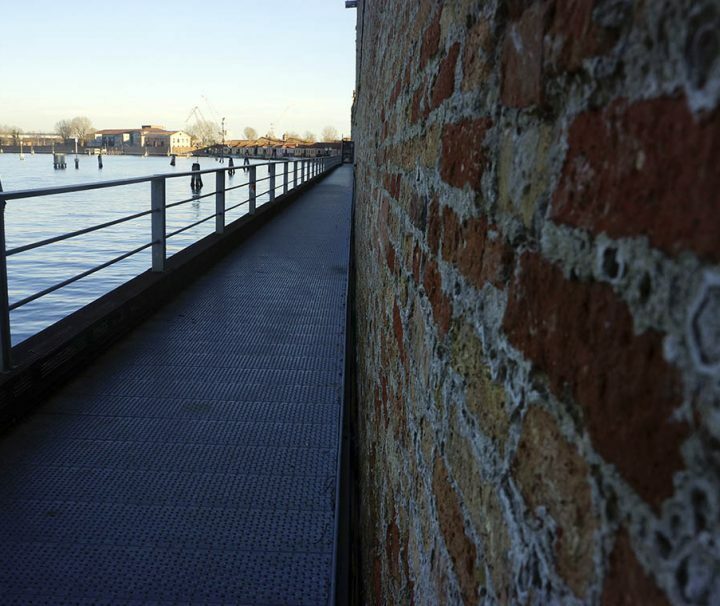 Discover the Venetian maritime tradition running through the charm of the ancient Arsenale shipyards and the wide banks departing from St. Mark Square. 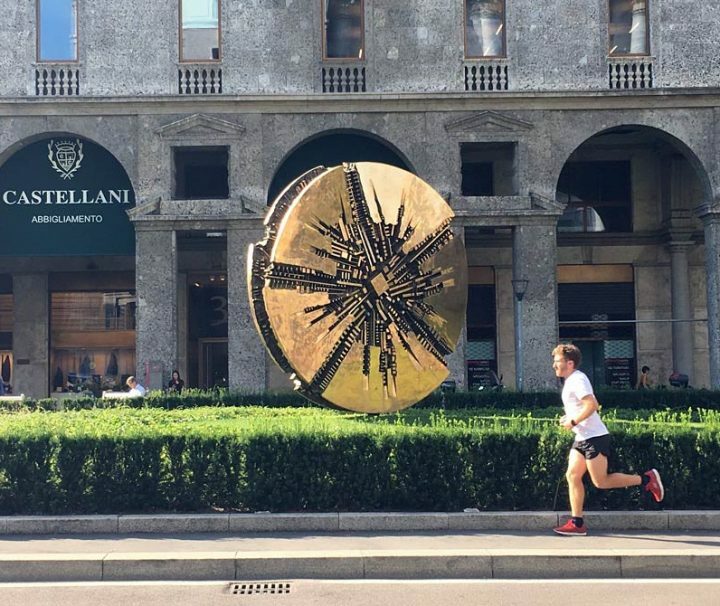 Discover unusual and hidden places following Venice fountains and water wells spread all over the city starting from the lively area of Cannaregio district. 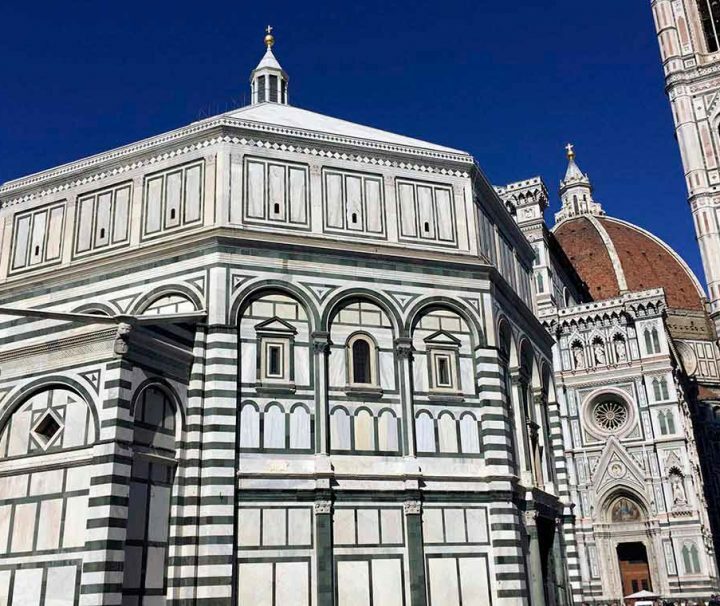 Sightsee all the top spots in Florence and get a wonderful view of it from the top in this 1-hour running tour. 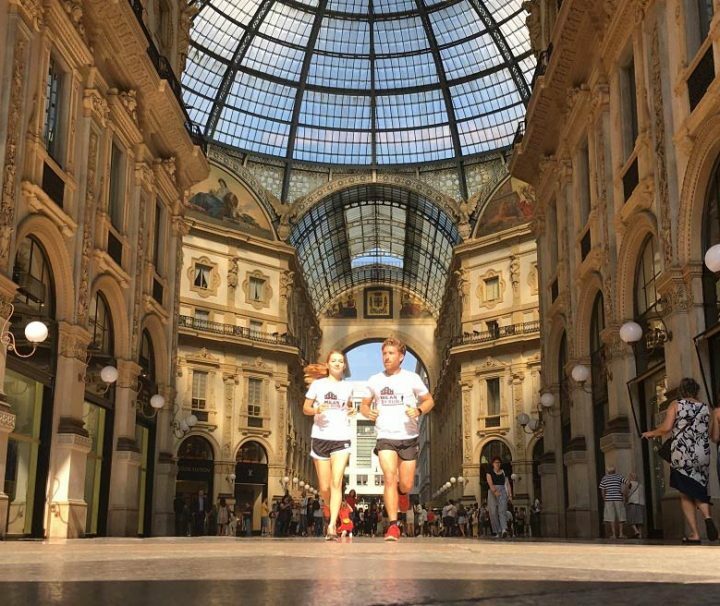 Run through Milan's history following the ancient Roman age remains spread in the city centre, the Middle Age castle and the Renaissance period buldings in this 1-hour running tour. 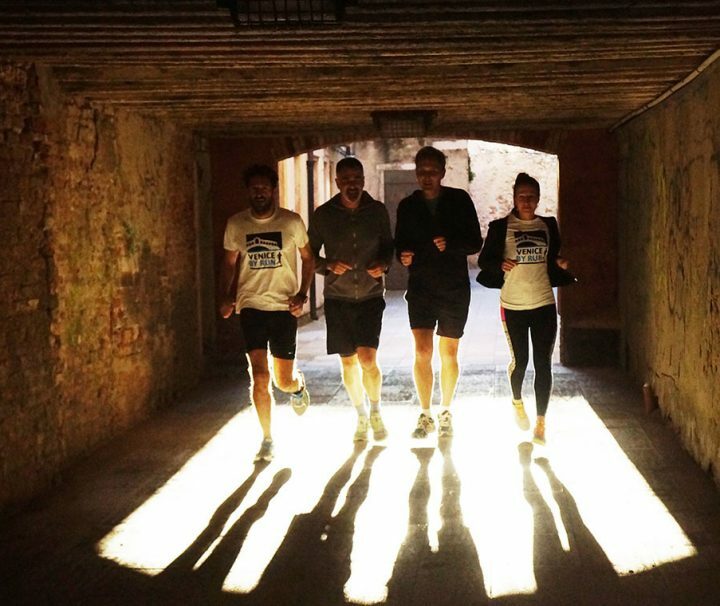 Sightsee all top spots of Venice in a 1-hour running tour or ask for a fully customized course.